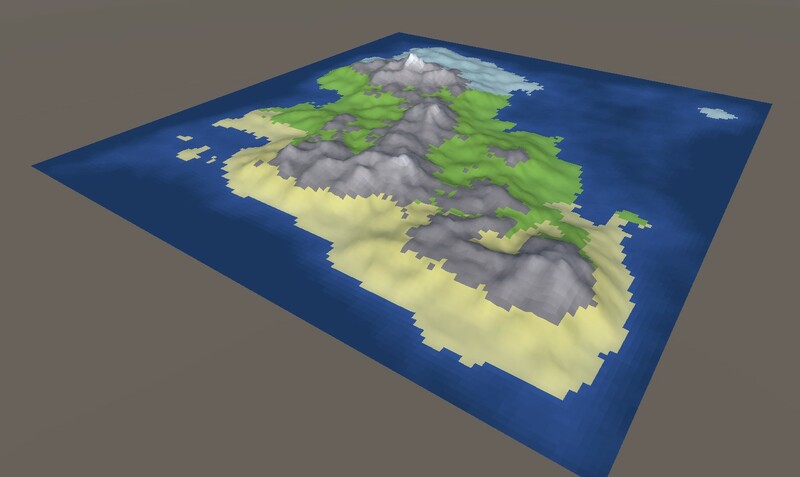 A WIP procedural world generator in Unity. Heightmap, wind, moisture & temperature used to generate climates. Inspired by Dwarf Fortress among others.